Hungary is an exciting destination to study in. 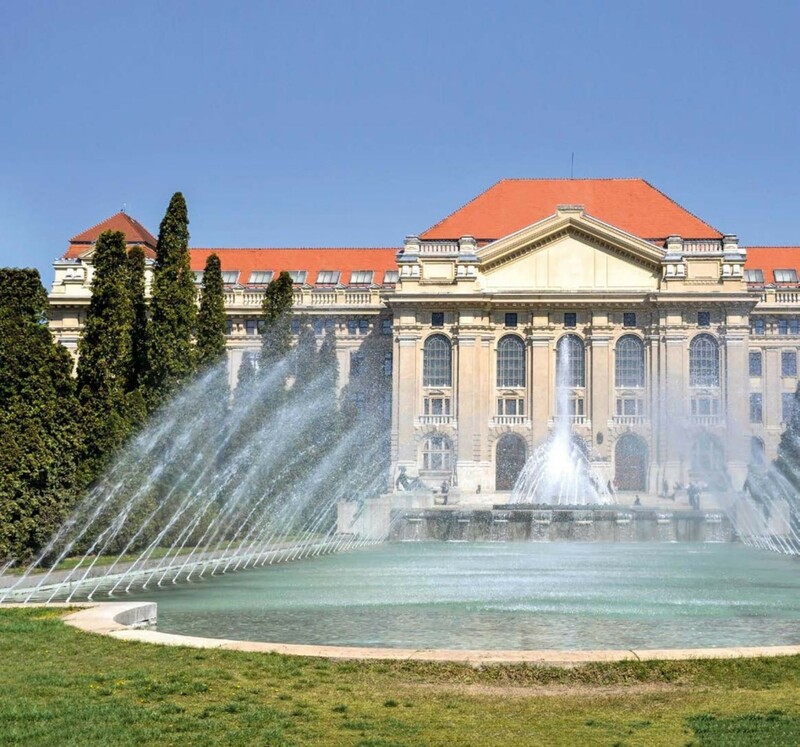 As well as being situated in central Europe, the country is brimming with history and culture. With seven Hungarian higher education institutions featuring in the Times Higher Education World University Rankings 2016- 2017, it’s clear that universities in Hungary are reputable. While living costs tend to be lower in Hungary than in the UK, tuition fees vary per course and university, but there are scholarships on offer, so make sure you research all options before you apply. You will be able to find courses that are taught in English. 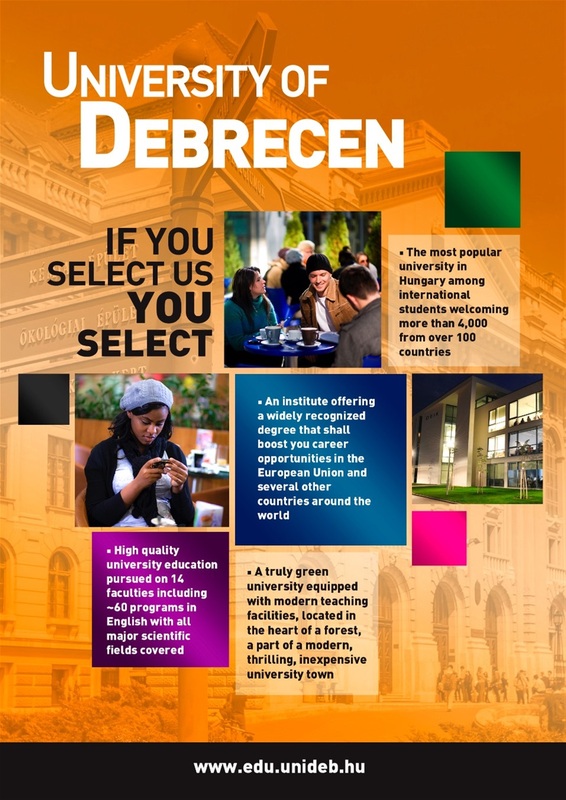 For example, the University of Debrecen offers 50 English-taught programmes. The European country is bordered by Ukraine, Romania, Slovakia, Serbia, Croatia, Slovenia and Austria, so there are plenty of places for you to explore in-between semesters. 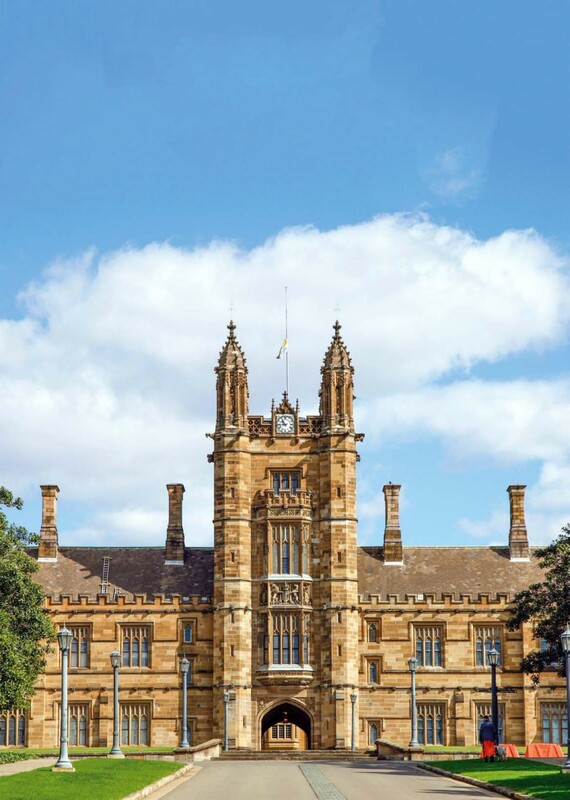 It’s no surprise that Australia is one of the top postgraduate study destinations for UK graduates. Not only is the outdoorsy lifestyle a huge draw, but the higher education system provides some of the best universities in the world — with six featuring in the top 100 of the Times Higher Education World University Rankings 2016–2017. Fees will vary depending on what you’re studying and can seem daunting, but there are scholarships available. Depending on your visa, you should be able to take on part-time work to help fund your studies, but either way you will still need to prove that you have sufficient funds to support yourself while you’re there. From stunning beaches to buzzing cities, you could be spending your free time surfing by day and enjoying the Aussie nightlife by night. As well as housing a number of historic higher education institutions — including Heidelberg University founded in 1386, and Ludwig Maximilian University of Munich, founded in 1472 — Germany is renowned for having a high standard of teaching, with six universities making the Times Higher Education World Reputation Rankings 2017. A big incentive for students flocking to study in Germany is the free university tuition. Both international and domestic undergraduate students, who are studying at public-funded universities, are exempt from costs (universities in the state of Baden-Württemberg will begin charging moderate tuition fees for non-EU international students starting this October). Most Master’s courses as well as PhD programmes at public universities are also free. 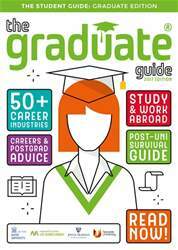 Private universities do charge fees for all of their programmes but there are various funding options available, via the German Academic Exchange Service for example. Germany offers various types of higher education institution including: universities; universities of applied sciences; and colleges of art, film & music. You will be able to find courses taught in English. Dust make sure that you double check before you enrol.